Inka brought a touch of Italy to our brand new Seddon studio to festa the night away in celebration of 2018. Our fabulous clients and special friends of Inka were greeted on arrival with a cheeky Spritz, and the team from Roccos Delicatessen put on an AH-MAZING poisitano-style spread. It was truly wonderful to take a moment and reflect on our whirlwind year. Thank you to everyone for your immense support. We cannot wait to see what 2019 has in store for Inka! The Inka Studio has officially relocated to 103 Buckley St, Seddon. The team have had a blast setting up our new space and exploring this growing, cafe-filled pocket of town. Feel free to pop in and visit us in our new home! We look forward to all the remarkable memories to be made in this new Inka home over the following years. We had an absolute blast throwing The Style Palette event for our client Kirsten Jackson. The day was filled with colour, amazing tips and insights about interiors from @indi_and_bear, @sayhellocolour and the lovely Kirsten herself. Our event partners helped being the event to life, providing the delicious food and drinks and treats for our guests. We love planning and organising events for our brands at Inka, and this one was no exception! Inka has teamed up with global hotel chain, Hyatt to promote their luxurious venue and detailed wedding packages. We invited a bunch of industry legends to a luncheon to showcase the award-winning culinary kitchen, perfect private garden, timeless interiors and unique event spaces that can be individually tailored to create your dream event. To see the beauty of Hyatt Place for yourself, click the link below for a behind the scenes view of the luncheon. The vibrant founder of Little Liberty and interior decorator Nicole Rosenberg, recently collaborated with Adairs for their new 2018 Spring product range. Nicole fashioned two fresh and on-trend bedroom looks that showcased bold and bright colours paired with softer, muted tones. To create warm and inviting spaces, Nicole highlights on textures and stunningly chose luxurious velvets, vintage washed linen and stone washed cotton to bring her vision to life. Head over to the Little Liberty website, to see more shots from the collaboration. Conversion Management focuses on enforcing positive sales processes and training for businesses. They teamed up with us at Inka to organize the Meetings & Events Industry Sales Summit 2018, which was a huge success! The summit showcased keynote speakers who discussed sales growth, positive communication and company culture, the importance of a strong Linked In account and marketing a business successfully. Can’t wait to see some new faces at the 2019 Summit! As the Managing Director of First Follower, Ceinwen McNeil is exceptional at designing and executing growth strategies for professional services organisations. Ceinwen recently launched the “Frank and Fearless” podcast, which provides insights for leaders who are interested in growing their businesses and leaning into the wind. Inka ran a Social Media Masterclass for SisterWorks to give insights into the benefits of a social media presence in promoting a variety of goods. SisterWorks is a wonderful organisation that helps female asylum seekers, migrants and refugees to become financially independent and comfortable in Australia. The real reward was hearing the women’s stories and experiences in such an open and honest light. The Inka family has been growing rapidly with new members joining the team. A collection of creative project and marketing gurus, social and digital whiz’s, talented photographers, gifted wordsmiths and skillful graphic designers now make up our wonderful team. Head over to the “Our People” page on the website to see their beautiful faces! We joined forces with St. 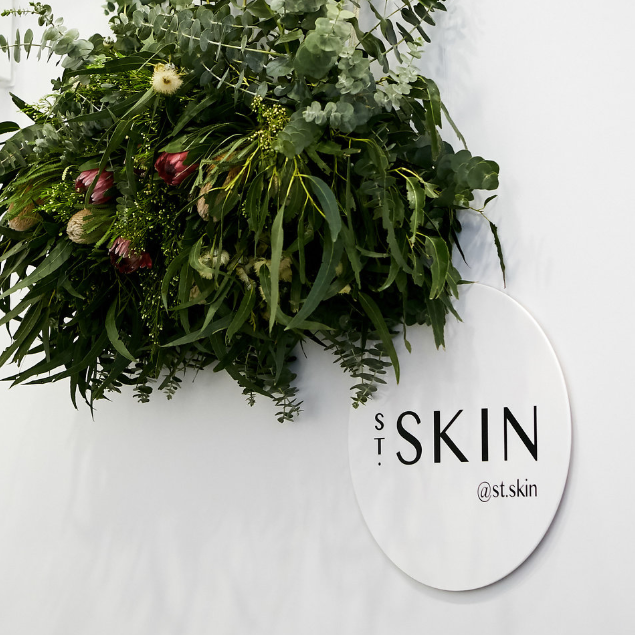 Skin, the experts in skin knowledge, to undertake a total rebrand and help them reach the next step in success. St. Skin, originally known as Totally Skin and Beauty, offers a range of treatments that are carefully chosen after a personalised consultation to target exactly what your skin needs. Go check out the St. Skin website to see our lovely Digi team’s work and also to see the vast range of treatments on offer! 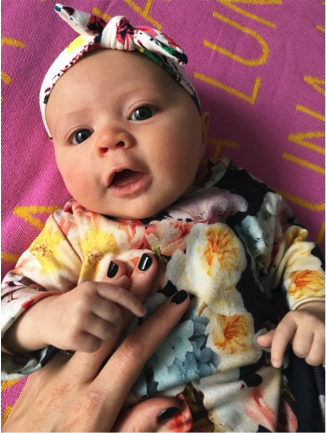 We are proud to announce we have a new addition to the Inka Creative family! Luna Victoria Puhar in June and she could not be any more perfect! Inka Creative was lucky enough to be part of the hugely successful (and very tasty) Donut & Beer Fest this year! We had an absolute blast assisting with the VIP launch night, looking after media and PR and creating a magical day for all those who came out. To see where Donut & Beer Fest was featured, head over to our ‘Press’ section! In July this year, Inka Creative helped launch Reno Fest, a brand new event for renovators and property investors to expand their knowledge about all things property, real estate and design! From inviting the best of the best from the industry to speak to the attendees, to arranging event promotion and logistics, we loved helping put together an amazing day! Some recent PR we've received for brands we work with. We were thrilled to showcase her new collection through curating social media content and updating the current website. Some serious cuteness is coming your way as we have started working with Australia's snuggliest and most loved children's sleepwear, SNUGGLEBUM! Inka Creative founder and director Sara Borowiak is the Victorian Ambassador for the League of Extraordinary Women. 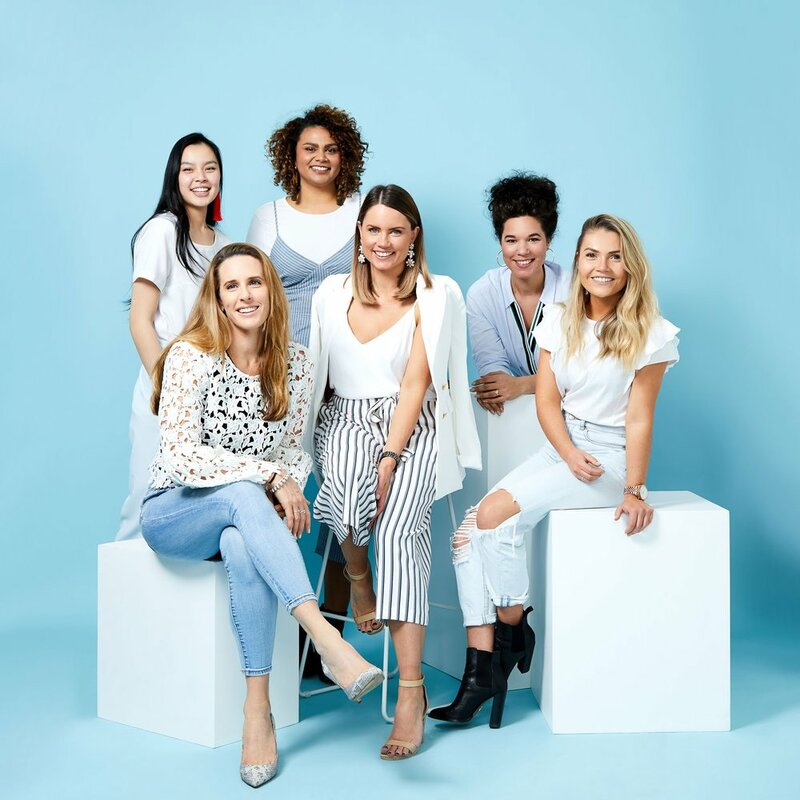 Sara and The League helps to connect extraordinary female entrepreneurs from all over Victoria. Sara runs and hosts monthly meet up events where like minded women can meet and share their experiences in business. Meet the new Inka Creative website for Perfect Home Building Group. Sara has recently been appointed as a West Is Best business improvement group leader. West Is Best actively runs networking events to strengthen the Westen Suburbs business community hub. Join us and other business professionals from the west at the upcoming Networking + Christmas drinks with Liam Picken. Being your own boss can be overwhelming when the stakes are high and you've jumped straight into the deep end without having a plan. Don't panic, here's a program that's designed specifically for Micro Business Owners and Sole Traders who don't have a solid business plan. Our Head office is now located at 13 Ballarat Street Yarraville (entrance at rear on Canterbury Street). This is our favourite little corner @ Inka Creative HQ. When Woodstock '69 came to Red Hill. Dream catchers, classic cars, giant flags, a fire pit, tents, live music and plenty of tie dye. We helped recreate the magic of Woodstock with a summer party under the stars and by a lake in the divine Red Hill wine region, again for the Chemmart Pharmacy head office team. Sally Rose White Label is a Melbourne and Mornington based jewellery designer who creates stunning lifetime pieces for unique brides and grooms. Sally's work is truly incredible and we were honoured to be able to showcase her designs by creating a brand new website with beautiful photography. Alice In Wonderland is always a fun theme for an event due to the wacky nature of the story so when Chemmart came to us to get some help with completely transforming their St Kilda Road offices from meeting rooms and hallways into magical fully themed family day event, we knew we were in for some fun!